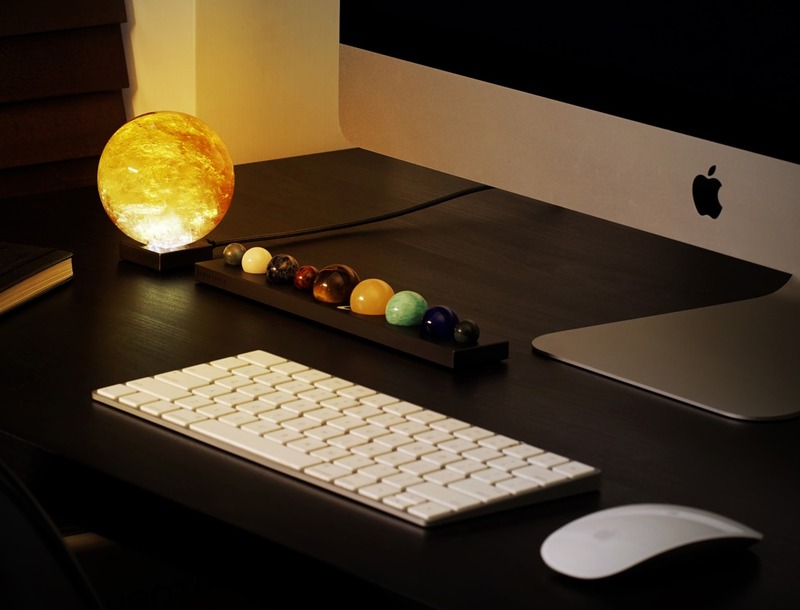 The DeskSpace displays the entire solar system on your desk, arranged in linear order, comprising every planet made from the appropriately selected gemstone. The biggest piece carved out of a single piece of premium golden calcite is the very heart of our solar system, the sun. 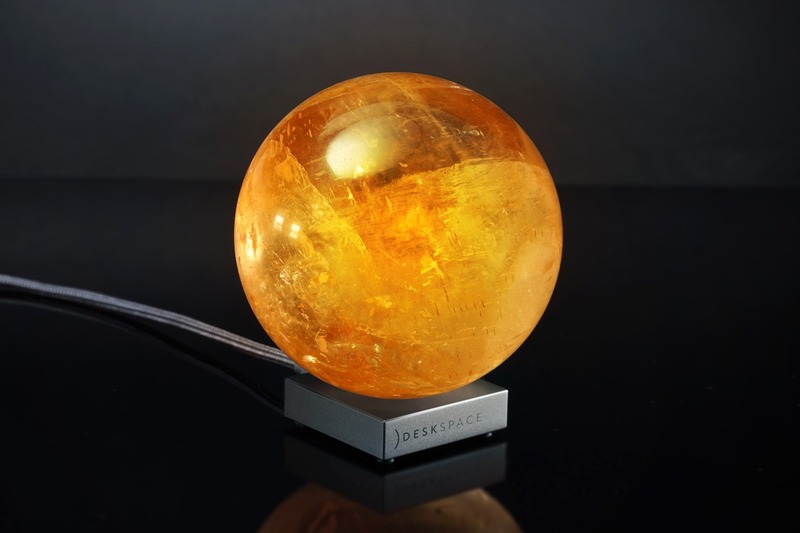 Designed to work as a mood lamp, the sun comes with its own appropriate lighting too, which shimmers through the calcite crystal, feeling just as if you’ve got the solar star on your desktop! 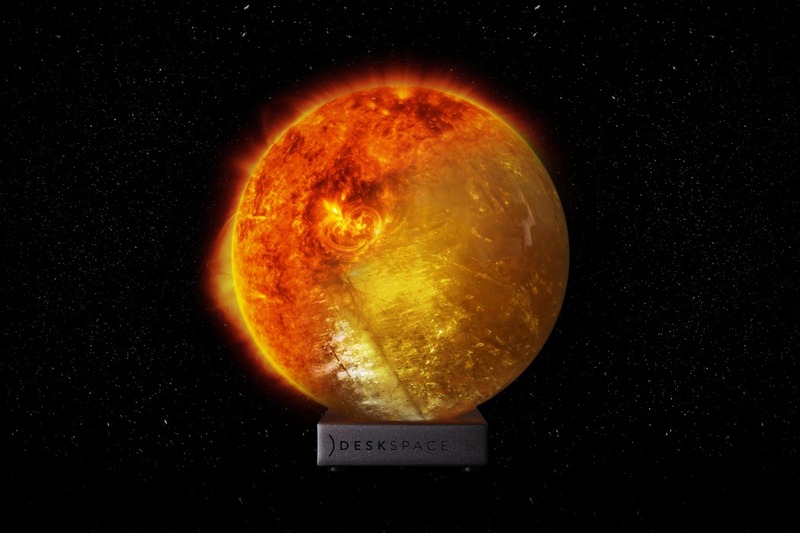 Available in three different sizes, the DeskSpace’s sun replica comes with an anodized aluminum base that hosts a dimmable light inside. The golden calcite does a remarkable job of scattering and diffusing the light to mimic the sun’s mysterious, calming glow. 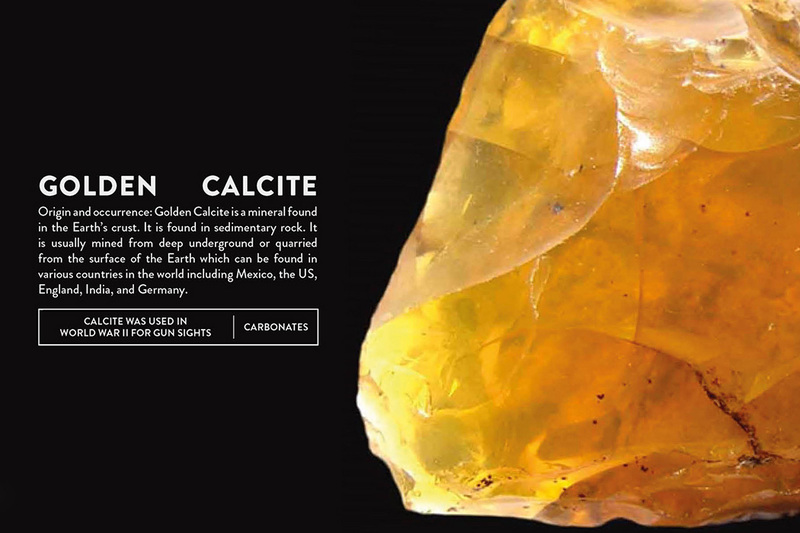 The rare calcite is sustainably mined in Mexico. Each gemstone is washed before being cut into precise cubes by diamond saws. These cubes are then hand-shaped into spheres by expert craftsmen who achieve the stunning spherical form through decades of practice, before being meticulously buffed and polished to an immaculate finish. 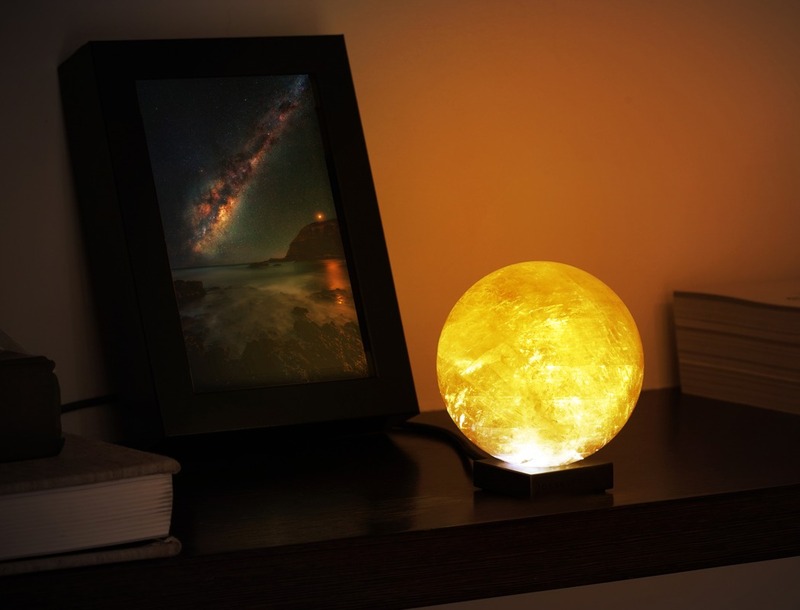 The Solar Sun Mood Lamp extends Deskspace’s philosophy of paying tribute to our solar system. 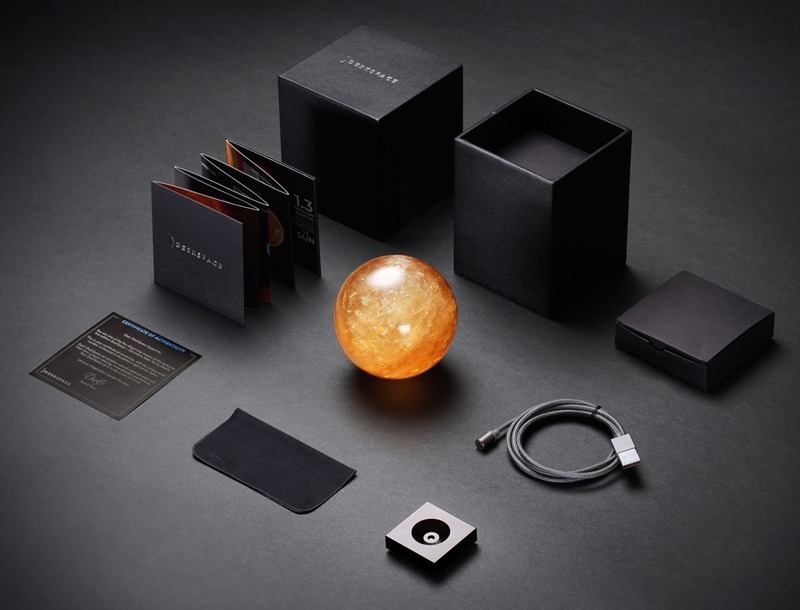 Just like the planetary series, the Sun comes in its own case, along with an informational booklet about the product, the material, the process, and with facts about the sun. Made to work as a desk accessory, the Sun goes perfectly well with the solar system collection (It’s appropriately bigger in size too), but also works wonderfully as a mood lamp (some would say, its original purpose), going from emitting a powerful, mystical halo of light, to a subtle, calming glow. If you like this lamp you might be interested in levitating moon lamp or lantern that looks like a moon.